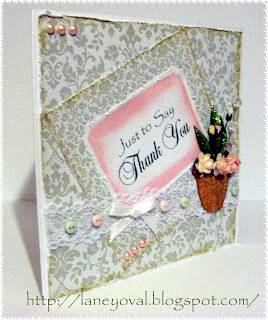 One last card before xmas, the reason being I bought a christmas present just for me... 2 new cds from Bearly mine Designs, designer extreme 11 and 111 oh I am not kidding you when I say these papers are so lush and I couldnt wait to play I am delighted with my gift to me LOL!!. these papers are from designer extreme 11. Those papers are definitely Lush! Gorgeous card, Merry Christmas! What a pretty little basket of flowers. Happy Holidays. Thanks for joining us at SCH. Very pretty!!! 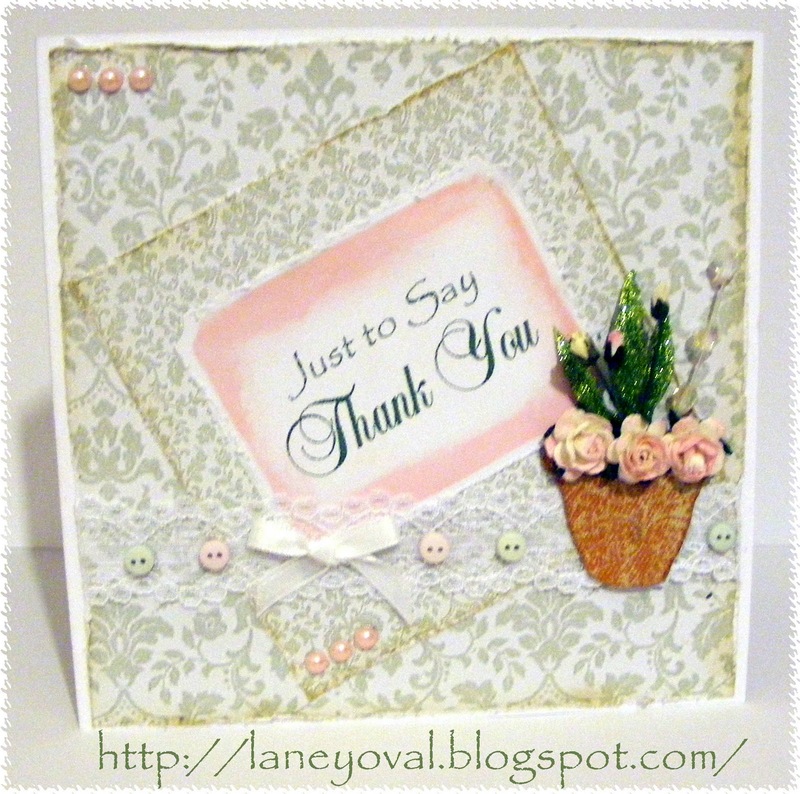 Thanks for sharing with us at Aud Sentiments.